Mary W. Walters works with academics and other researchers as an editor and consultant on grant applications, articles, monographs and books. Her first non-fiction book, Write an Effective Funding Application: A Guide for Researchers and Scholars was published by The Johns Hopkins University Press. Check out the new audiocast series on effective grantwriting. 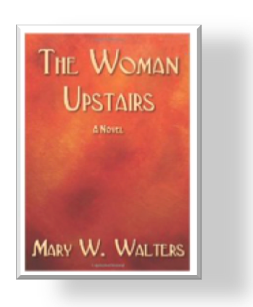 In addition to The Whole Clove Diet (a 2012 Book Lovers Appreciation Medal honoree), Mary has published two other novels, The Woman Upstairs (originally published by NeWest Press, 1987) and Bitters (NeWest, 1999), as well as a collection of short stories (Cool, River Books, 2000). 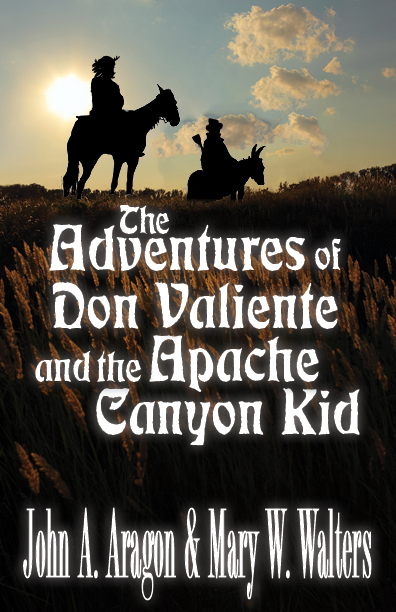 Her latest novel (forthcoming; co-authored with John A. Aragon of Santa Fe, NM) is entitled Don Valiente and the Apache Canyon Kid. 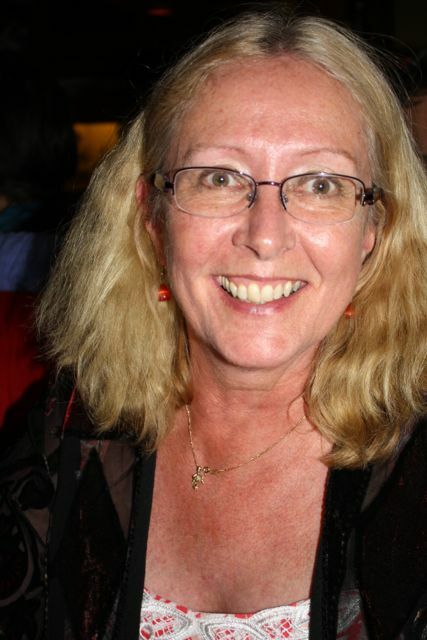 She has won a Writers Guild of Alberta Award for Excellence in Writing and an Alberta Achievement Award, and she is listed in Who’s Who in Canada. Her short fiction has been short-listed for such prizes as the CBC/Saturday Night Fiction Competition and the Journey Prize, and has been published in more than a dozen literary journals and magazines. Most recently, she and co-author John A. Aragon published a rollicking Western novel based on Don Quixote by Miguel de Cervantes, the hilarious and poignant Adventures of Don Valiente and the Apache Canyon Kid.